Is this their new album? Somebody hit me? I didn't listen such a stale album in this year. I thought that it is not their album. It can be an amateur band narrowly. Especially, vocals are very simple. 'In The Morning' and 'I Can't Stop This Feeling I've Got' can't save the whole album even if they are entertaining songs. This is an unpleasant album. With its great vocal performance 'Los Angeles Waltz' is the best song despite it's old-fashioned. 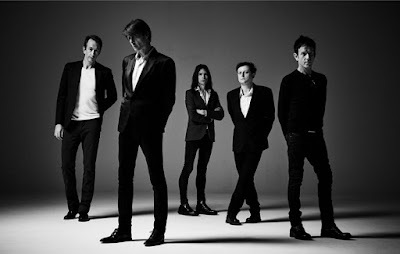 Nme and Q-Magazine gave the album high rates but i think they are listening two or three song for give a point. 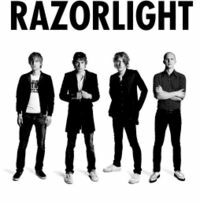 If you're looking for an ordinary indie album then listen 'Razorlight'. I'm sure that it won't be no longer than one week. I still prefer to listen their previous work "Up All Night". I think this is the worst record after 'How We Operate' by Gomez. I can't propose an album which is including only 'OH OH OH! '(Back To The Start).